"Who does this fantastic, sonorous voice belong to?" 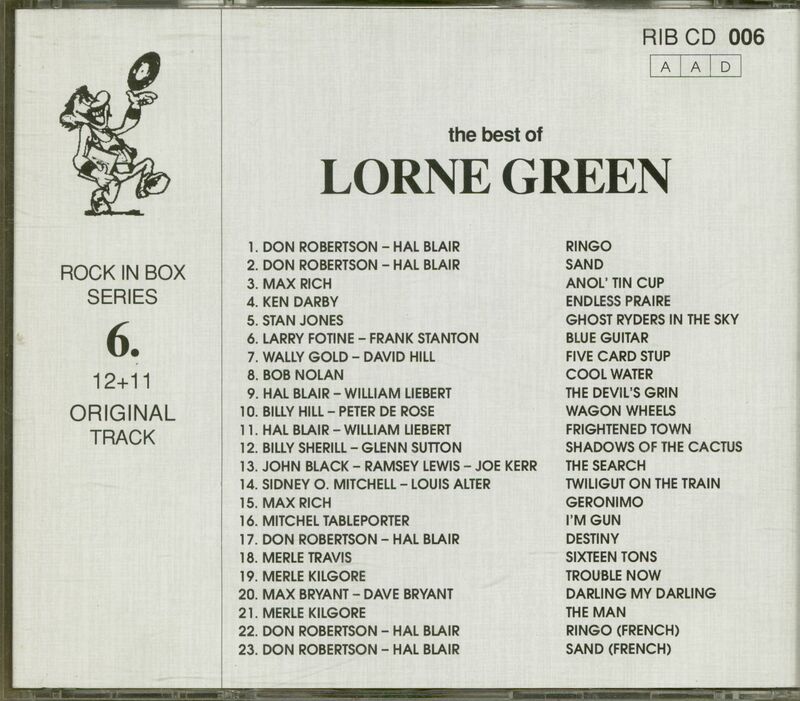 asked the listeners of'The Voice of Canada' when they heard Lorne Greene on the 1940 afternoon news show. (One journalist described his voice as "the most beautiful thing nature has created"). chemical engineer, but the love of the theater was stronger. He travelled to New York where he joined the Neighborhood Playhouse Soul of the Theatre. During World War II he served as an air force officer at RCAF. After the war, he founded the "Academy of Radio Arts" in Toronto. He made his first film under the title "Silver Chalic". 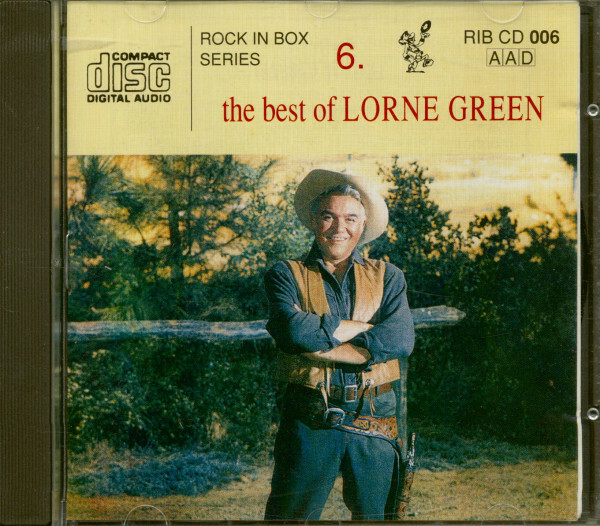 Several film roles followed, but the real success came from television and "Bonanza", which made Greene's sonorous voice and clear view known all over the world. this solo record became a golden record, the song became number one on the American hit list and even in England, at the time of the Beatlemania, he managed to conquer the 22nd place on the hit list. His song "Wagon Train" from the film of the same name was also a great success. His LP "Young at Heart" with very pleasant "leisure music" earned him great popularity, which only grew further with his album "The Man". His most successful television work after Bonanza was a four-year nature film series entitled "Lorne Green's New Wilderness" where he was both the host and narrator. He died on September 11, 1987. following a complication after surgery. His unique performance in the series "Bonanza", his songs with which he filled five albums with his wonderful voice, made him unforgettable.